PostDayZ - Full release out now on PC and Xbox. PS4 on the way. Giant real time free roam world. Between 30 and 40 players in the world at a time. 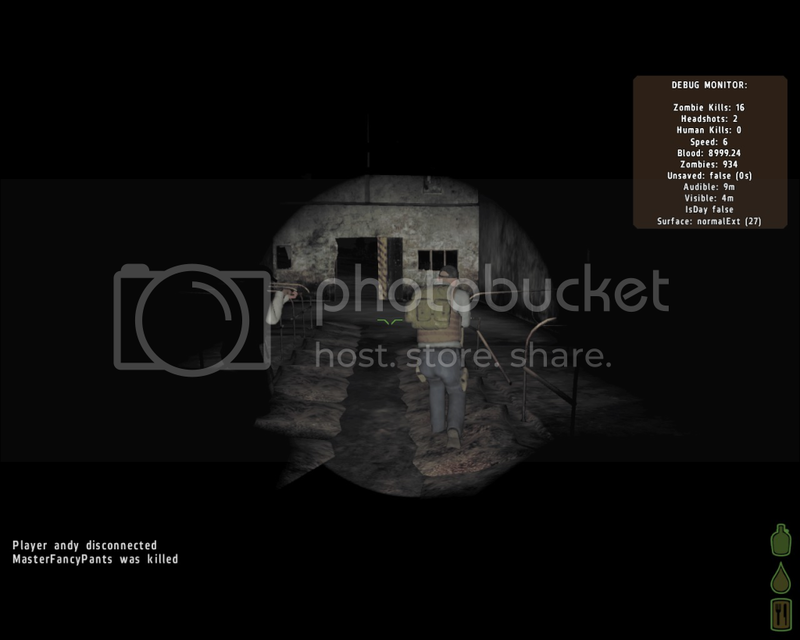 Search for zombie/player ridden urban areas, hunt for supplies to survive. Work together, build friendships and survive, or kill. When your character dies, thats it. You lose everything and must start again. Hunger system, you must find or steal food to survive. Will you kill for food and supplies? Fast zombie hordes hunt you down as you explore. Start game with Revolver, ammo, bandages and baked beans and few medical supplies. Find, or steal better weapons and equipment from other players. Live robbing. Sneak up on players and force them to drop their stuff, kill them or leave them alive. 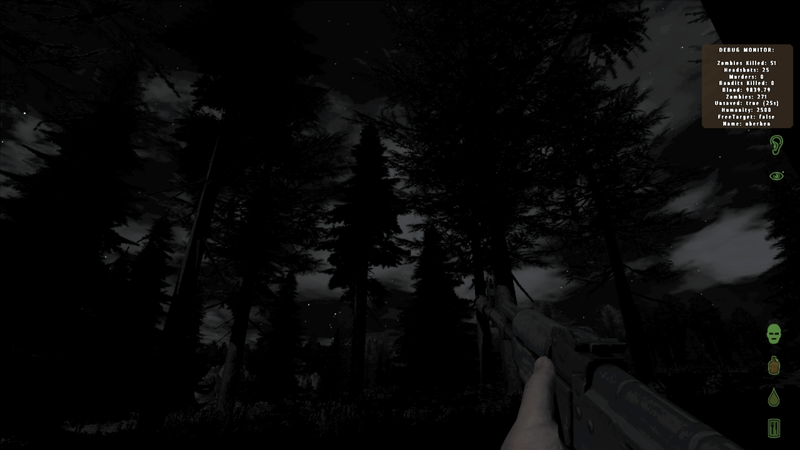 The game is currently in Alpha stage so there are still bugs and work to be done but it is very playable. You can download it from the link above. Requirements: You need to own a copy of Arma 2 and Operation Arrowhead expansion. They are available on Steam as a bundle for £24.99. 1) Zombies. They are fast, a la 28 Days later, and tough to hit as they sometimes charge in a zig-zag pattern. Still, they are manageable unless you’re surrounded, or out of ammo. The starting weapon (junky pistol) is not good…better to avoid them if that is all you have. Gunshots, especially from rifles, will attract them. Traveling at night is the trickiest; you have to frequently stop, look, and listen, and slowly thread your way between them Solid Snake or Splinter Cell style. Much like STALKER: COP, the mod takes into account how loud or visible you are, so crouching/crawling and walking (not running) with care can usually get you around a few zombies. But it can be super scary to slowly clear corners in a desolate farm village, especially in the dark! 2) Other players (usually 40-50 per server). Some are friendly or at least not hostile. Many will group with you for shared protection. However, there are a fair number of murderers, many armed with sniper rifles they have found or stolen. They may kill you for your food/gear or just to be mean. If you are super sneaky you can avoid them, but if you waltz down the main street of the more popular urban areas, especially in daytime (or dropping flares/glowsticks if at night), then you are asking for it. Players of all types tend to congregate near the starting zones along the coast, or in the towns/cities immediately nearby. The more successful survivors make their way far inland, away from the crowds, often to the military airfield, where high-grade weapons can be found. Of course, the airfield usually turns into a battleground. I printed out one of the uber-sized Chernarus maps found online to aid with navigation. 3) Wounds/healing/respawn: Wounds are roughly as serious as in real life, which forces you to behave accordingly. You can take a few quick hits from a zombie, but more serious zombie attacks, let alone gunshot wounds, will see you die from blood loss within minutes if not instantly. You can also suffer broken bones. Bandages and painkillers are available, even blood transfusions (apparently) if you can make it to a hospital which has not been looted. If you die, you drop all the gear you’ve acquired and spawn a new character at a random spot along the southern coastline. So while there are not levels or XP per se, losing hard-won gear is painful. This also means that death can separate you from your co-op group, if you have one, by miles! 5) Day/Night: The game includes a full day/night cycle, which (controversially among some in the community) is tied to the REAL LIFE cycle for wherever the server is located. So when I (Central Texas) connect to a server in Dallas, or NYC, at 9pm, it is going to be dark the whole time I play. You will find road flares, chem glow sticks, and flashlights. You can make campfires too. However, light (obviously) draws all sorts of attention…..
6) When you log out, your character is saved and remains with his gear and same location the next time you log in. There are also cars which you can repair and us, boats, and, apparently, a helicopter or two, but unlike others on this thread I have not seen one yet. So what’s the big deal? Another zombie game, “Woot.” Well, the sense of immersion and hence tension offered by this mod is what makes it memorable. The sound in particular is outstanding. 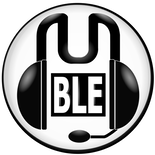 In fact, when playing at night you need to wear headphones or else crank your speakers, less you miss tell-tale cues that a threat is near. 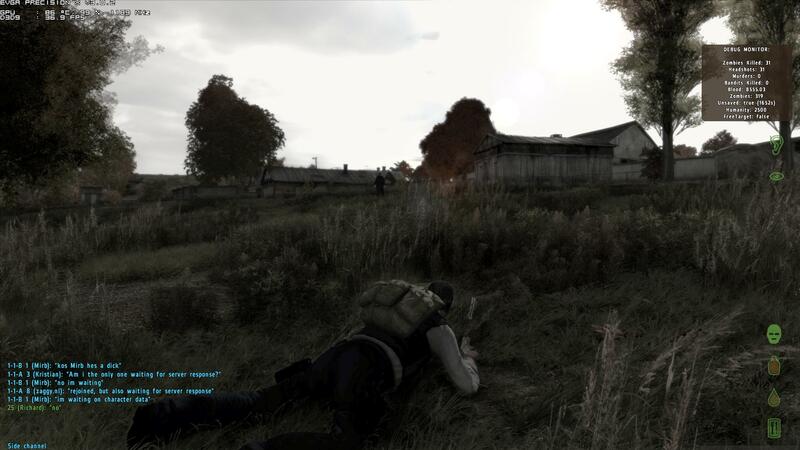 The closest approximation would be STALKER (w/ complete mod) but Arma’s world is MANY times larger and more realistic. The environment, combined with the realistic injury model and the high stakes of dying, will leave your heart pounding. It is awesome and I hope they don’t nerf the experience any time soon! The core elements are: sneak, shoot only when necessary, scavenge, and try to find allies (or not). There is not much more depth to it than that, but the core experience can approach holodeck levels of immersion. The element of “who do I trust” in particular adds an amazing layer of stress to the game. Will this dude shoot me in the back as we creep along? I have not suffered any dramatic betrayals but they can and do happen. Is it worth paying $29 for Arma2 just to play this mod? That depends. It is a singular experience as I outlined above. If sneaking around abandoned landscapes in a constant state of paranoid alertness does not sound fun, then DayZ is not for you. If you always wished there were other live players during a particularly creepy session of STALKER, then dive in! Last edited by Photek on Mon Apr 01, 2019 1:35 pm, edited 3 times in total. Gonna give this a download. I had my best online MP experience ever in another ArmA mod, so hopefully this will be the same. Huluohot wrote: Requirements: You need to own a copy of Arma 2 and Operation Arrowhead expansion. They are available on Steam as a bundle for £24.99. We should form a little group, all but one hide somewhere, then then the other guy goes out and talks to passer-bys. You'd tell them to let us see what they're carrying, and we can have what we want or the person is dead. And if he shoots you, everyone else shoots him then collects the stuff for the re-spawned player. smurphy wrote: Gonna give this a download. I had my best online MP experience ever in another ArmA mod, so hopefully this will be the same. Let me know how it is. Very tempted to buy whatever I need to play it if it's any good. Thats interesting. Will download the demo in preparation to see if this is true in a few days. Just ordered a new mouse for the laptop from Amazon, so will have to wait. £14.99 for Operation Arrowhead on it's own. The zombie shooting is a bit odd, they all go down in one bullet anywhere on the body and there doesn't seem to be any blood or location damage yet. Alpha build remember, but it sure looks fun. Not sure how good the player shooting is. That looks a great laugh. God, sounds like TTT crossed with L4D2 on the hardest difficulty - count me out. Awww gooseberry fool, I'm broke as strawberry float and I need arrowhead for this. Can't wait for it to drop in steam sales as I'm all up for playing this mod when it's further along in development. Hopefully they add some sort of offline single player component too with AI zombies and companions. 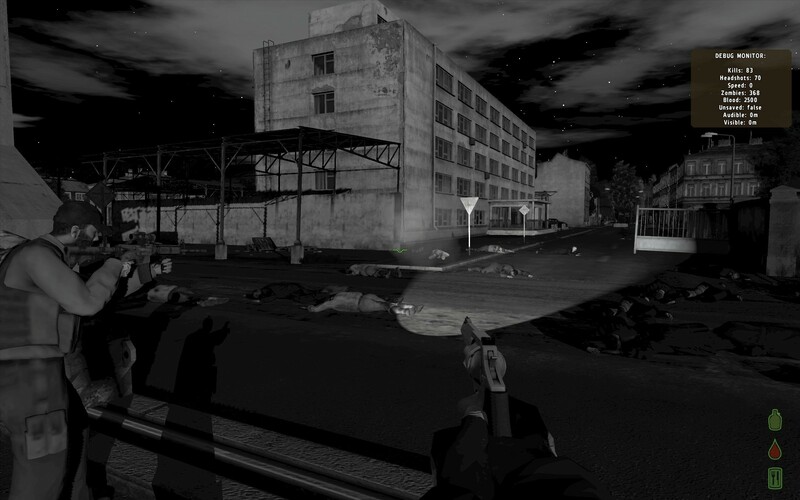 This pretty much looks like the 3d version of project zomboid. Also lacking Arrowhead, so I'll pass for now. Bump this thread up next time Bohemian Interactive has a sale. Warning: the pictures are big. The best ones to me are the ones at night, and I think there's even some sort of night vision or something with the grey-scale pictures. I own Arma 2, and it's pretty tense already, so this mod with the social elements is probably going to add a lot more tension and opportunities for emergent gameplay. Edit: Although what we're seeing so far is pretty cool, a quick look on the forum indicates that it's still a work in progress, thank god for that. Also, give this a watch. Some of the gameplay opportunities that present themselves in this type of sandbox survival game is just amazing. Anyone know the total download file size for Combined Operations? This looks great, but it is far far too big for me to download. Caved and bought the pack. I'll leave it downloading while I'm at work. strawberry float, I forgot I don't own OA. That's a shitter. smurphy wrote: strawberry float, I forgot I don't own OA. That's a shitter.